Our company is one of the most sought after names offering high quality products from Dhaka(Bangladesh). One can approach us anytime for placing orders and expect safe and timely deliveries of the same. 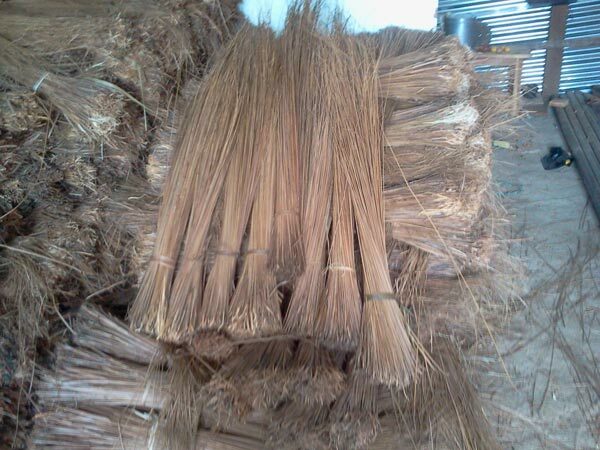 The offered Coconut Broom Sticks are available in various lengths like 100cm, 110cm, 120cm etc.